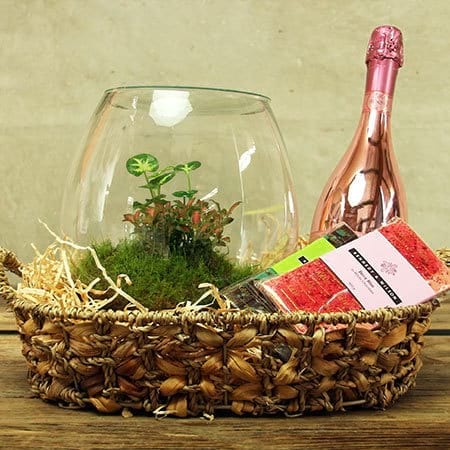 This spectacular Live Love Life Hamper for Xmas features a self-sustainable terrarium `forest`, with a bottle of pink bubbly & lots of scrumptious chocolate! 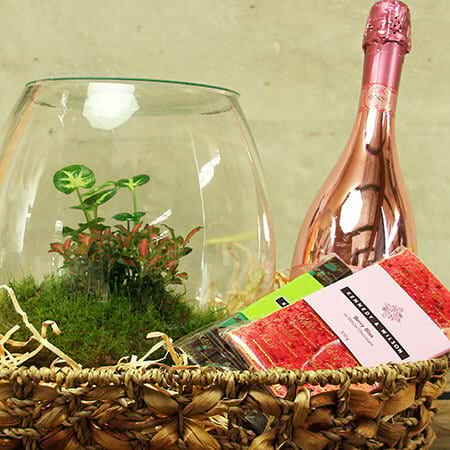 A terrarium is an enclosed, transparent environment with a collection of small plants planted inside. It essentially acts like a mini rainforest, working on the principles of condensation, evaporation, and precipitation. 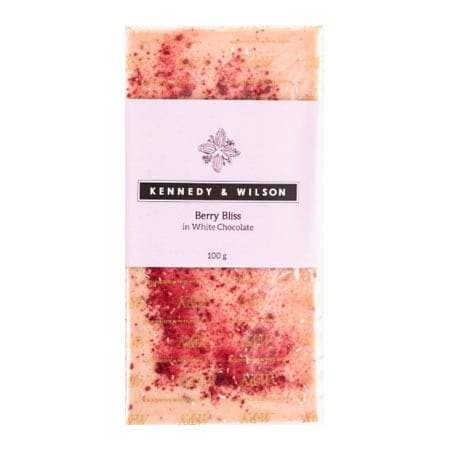 A terrarium delivered for a gift is just the thing for people with busy lives and little time to care for plants. 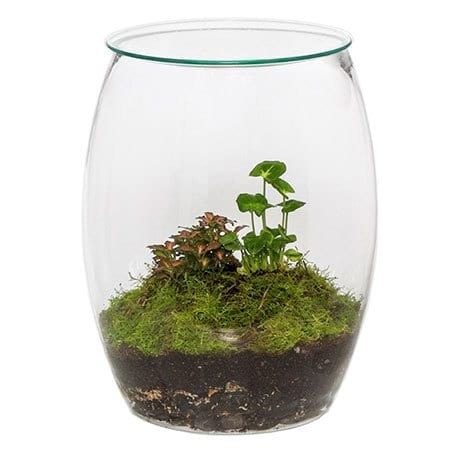 Terrariums can live for a very long time, with the terrarium`s own rainwater system cycling back through the specially formulated soil.